Great Nappa leather feel and smell. The padding around the knuckle area is just right. 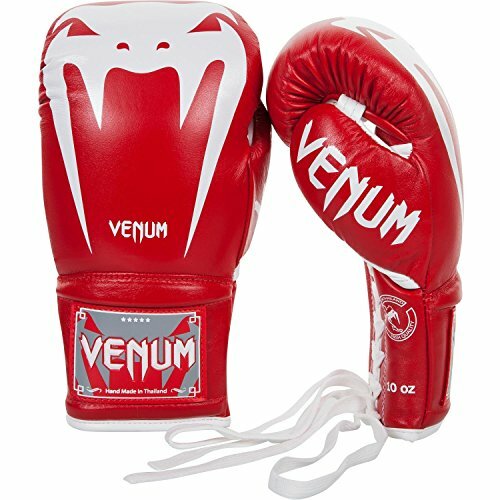 I bought Venum Giant 3.0 gloves on sale for $50 marked down from $99. 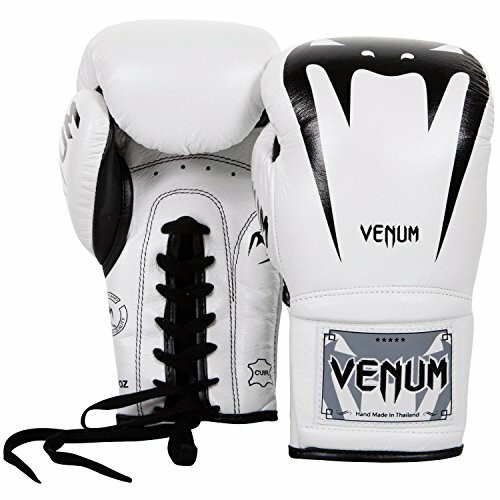 Until receiving these gloves I had only seen the lower quality PU leather gloves from Venum. 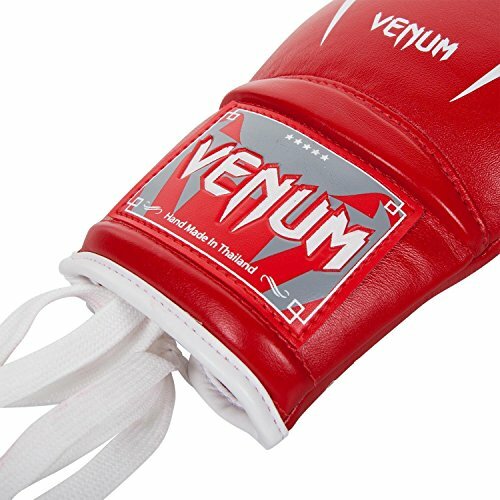 It should be noted that only the higher end Venum products such as these gloves, are handmade in Thailand. The gloves feel and smell amazing. It is made of high quality Nappa leather and the it is very thick. 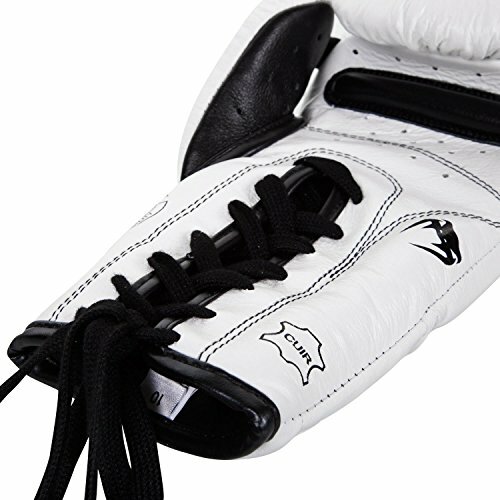 I would say the quality of the leather is just a level below the premium brands such as Cleto Reyes. The wrist support is excellent and I really noticed an improvement in this aspect compared to previous pairs that I have purchased from companies such as Everlast. The Venum Giant 3.0 glove provides support on both sides of the wrist without sacrificing movability. The padding on the knuckles gives good feedback but also protects the hands. I would say this is an excellent punchers glove with a bit more padding than a traditional Mexican style glove. The gloves are also flexible for catching shots or blocking. Overall Venum Giant 3.0 is an excellent pair of gloves and I am really enjoying using them. For the price I got them for they are a complete steal and at the regular price of $99 they are still a good glove for the money. 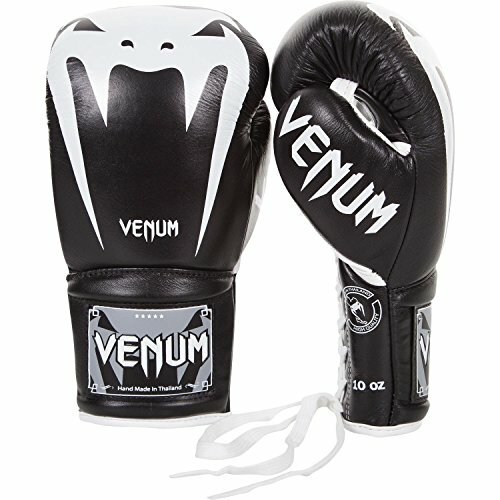 I have used them extensively on the heavy bag the last few weeks and they offer good protection while not sacrificing feedback. They were easy to break in and the feel just keeps improving like a true top end glove should. The one thing a dislike about this glove is the logo on the knuckle area of the glove. I prefer a traditional style glove. I like using these on the mitts because they make a great pop when you connect. The fact that these are handmade in Thailand adds a nice authentic touch. 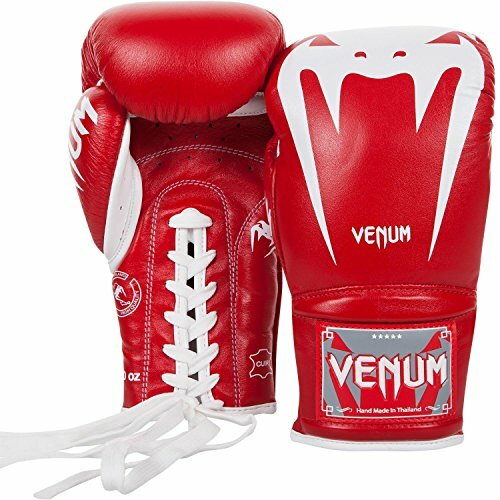 Overall I am very pleased with this pair of gloves from Venum and I put them right up with the top boxing glove brands. 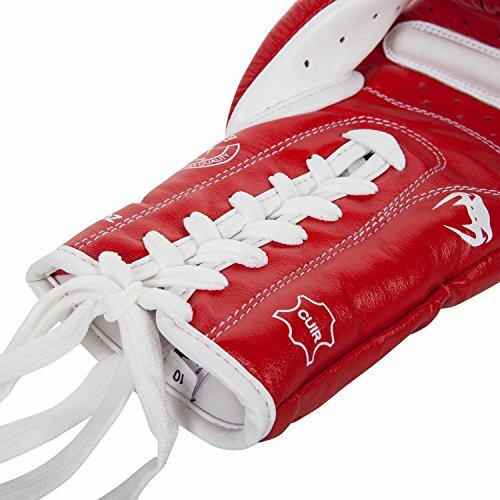 A high quality pair of Nappa leather gloves that are well crafted and durable. The quality of the leather is amazing. They could improve the branding/logo. There is maybe two areas with popped stitching. Combat sports addict. Former USA amatuer boxer. New York State Golden Gloves 2008.